What a gem! This completely renovated home showcases all of todays most sought after features without sacrificing its original character! Outstanding features begin with a park-like front yard carefully landscaped with mature dogwood & maple trees along with seasonal plantings that include hosta, iris and holly just to name a few. A courtyard entry double Carport and an extra parking pad gives plenty of space for off street parking and a huge closet within the carport gives ample storage for lawn & garden tools or household extras. The interior of the home is simply breathtaking! It has been updated with new flooring, a designer color scheme, new fixtures, new hardware and more! 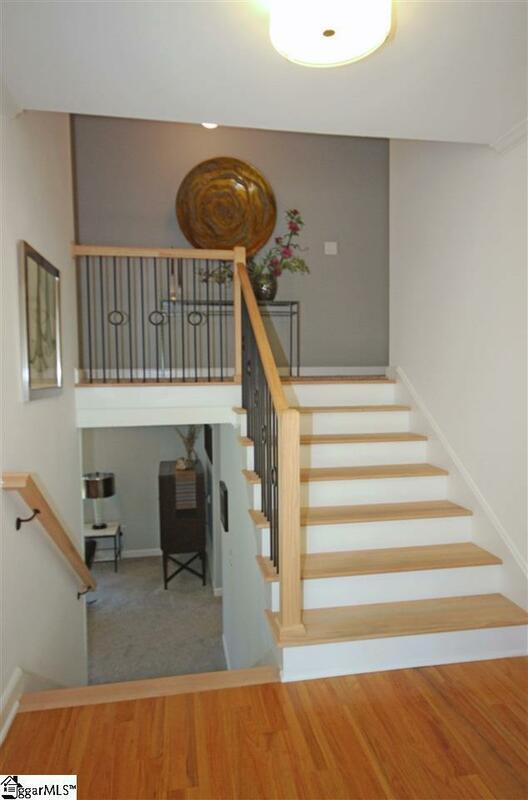 Striking details begin in the Foyer where you will find beautiful hardwood flooring, flush mount lighting, crown molding, a coat closet and a stairway fitted with new railings & treads. 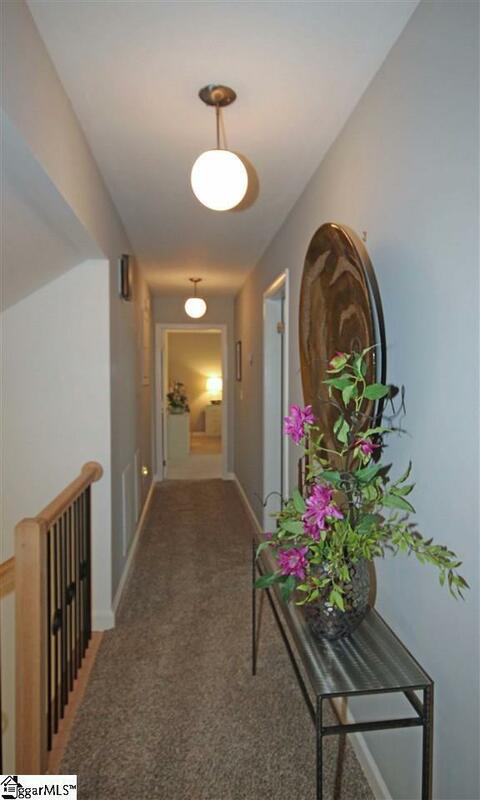 The formal areas of the home can be found just beyond the Foyer. The Living Room is currently being used as a Studio. It includes neutral carpet, multi-directional lighting and oversized casement windows that usher in natural light. Hardwood floors define the Dining Room along with crown & chair rail moldings, casement windows and a contemporary chandelier that adds an extra element of style. No expense was spared in the center island Kitchen! Its renovations include soft close custom cabinetry, quartz countertops, mosaic tile backsplash, recessed lighting, stainless steel appliances, and a shelved pantry! 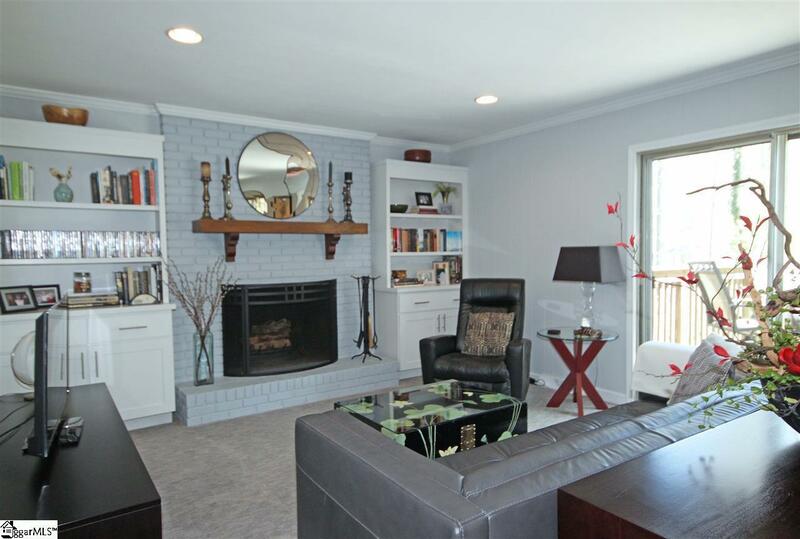 Casual entertaining can take place in the 32x14 Great Room that has been updated with new carpet, recessed lighting, and new built-ins that flank a wood burning fireplace. The Great Room also gives a set of glass doors that open to extend your entertaining space onto the composite deck. A wonderful Guest bedroom can be found just down the hall from the Great Room along with a full bath. Three more beautiful bedrooms await you upstairs. The Master Suite is a peaceful oasis styled with neutral carpet, views of the backyard, a to-die-for walk-in closet, tub/shower combination with tile surround, tile flooring, and mirrored sundries cabinet. The remaining secondary bedrooms all have views of the backyard, great closet space, soft carpet, a lighted ceiling fan, and share a centrally located hall bath. In addition to the 20x13 composite deck, you will enjoy relaxing on the shady patio and enjoying the backyard which is a nature lovers paradise! Exterior updates include a new roof (2018), new composite walkways, retaining wall and refined landscaping . 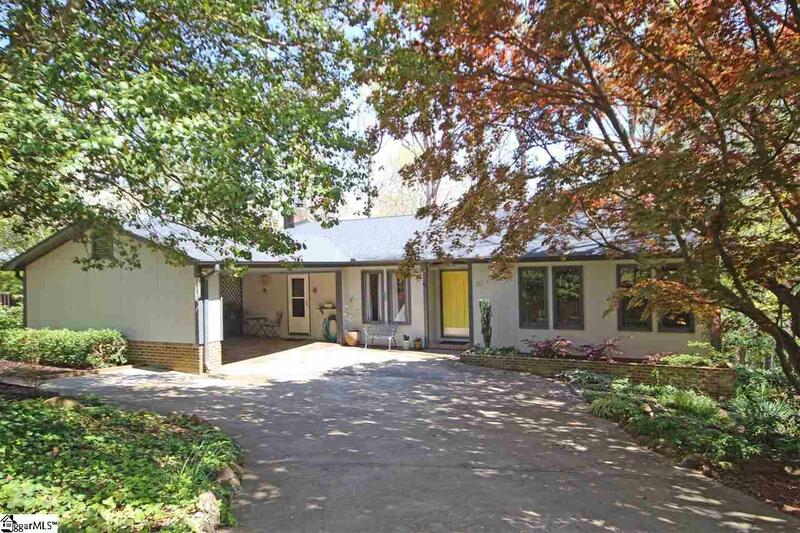 This incredible home is currently zoned for award winning Wade Hampton High School and is convenient to the Taylors arts district along with a wide variety of shopping and dining options on Wade Hampton Boulevard.